October brought a number of critical successes to theaters, though Ridley Scott's The Martian and family adventure Goosebumps emerged as the month's biggest hits. Now it's time for the holiday season to bring in the requisite high-profile franchise entries and awards contenders to star wrapping up the year in movies. 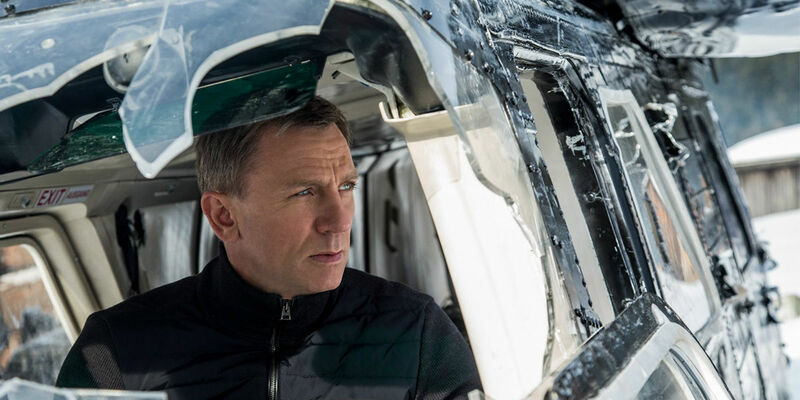 With Spectre, director Sam Mendes and star Daniel Craig are set with the unenviable task of following up the James Bond franchise's highest-grossing film, Skyfall. However, with two-time Oscar winner Christoph Waltz joining the cast as a mysterious villain, and the titular organization making its first appearance since the 1970s, hopes are high that this newest entry could have what it takes to deliver one of Bond's most thrilling adventures yet. Lately, Craig has been making waving with controversial statements about the character and his future with the franchise, leading many to believe that Spectre could be his last go-round as 007. If that's the case, then the film has even more pressure to perform well with fans and critics. Here's hoping that the 24th James Bond movie lives up to fans' expectations. 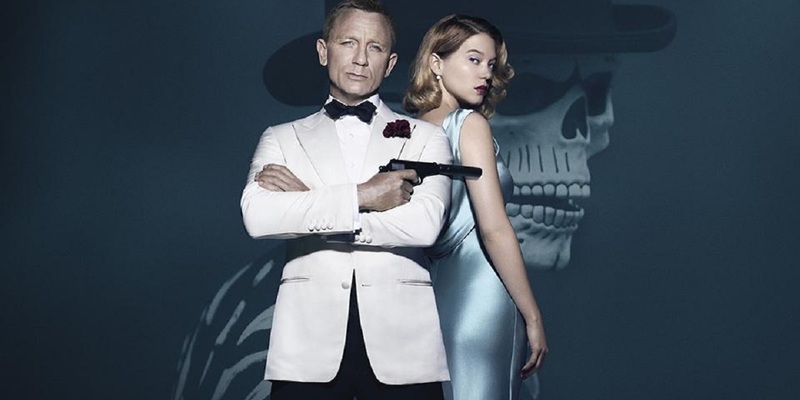 Check out the latest trailer for Spectre. Charlie Brown, Snoopy and their friends have been charming generations ever since their comic strip debut in 1950. Since then, the Peanuts franchise has expanded to include countless other media, most notably with holiday television specials like A Charlie Brown Christmas. 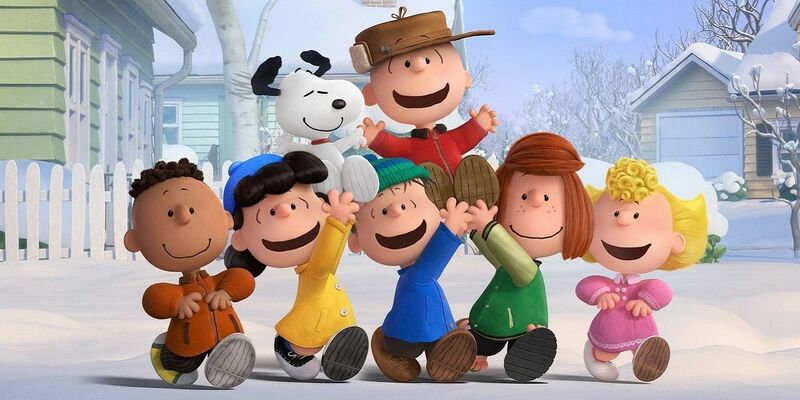 Now The Peanuts Movie aims to bring the characters of Charles M. Schulz to a new generation. The film -- which marks the first feature based on the characters in 35 years -- sees Charlie Brown embark on a life-changing quest - and by the look of the marketing materials, The Peanuts Movie will remain stunningly close to the wholesome spirit of the original comic. In an age when nearly every franchise is being rebooted and redone, this may be the rare case when a new version is necessary to keep the characters alive and as timeless as ever. Check out the latest trailer for The Peanuts Movie. Fans who bemoaned the limited screen time that Bryan Cranston had in last year's Godzilla reboot should be pleased to see him taking center stage in Trumbo. The Breaking Bad actor stars as Hollywood screenwriter Dalton Trumbo, who fought the injustice in the studio system when he was blacklisted for his political beliefs in 1947. The thematically rich real-life story should give Cranston plenty of juicy material to work with, serving as one of the actor's few leading roles on the big screen. The film's stellar supporting cast -- which includes Diane Lane, Helen Mirren, Louis CK, Elle Fanning and Michael Stuhlbarg -- inspires even greater confidence that Trumbo might be one biopic to watch out for this fall. 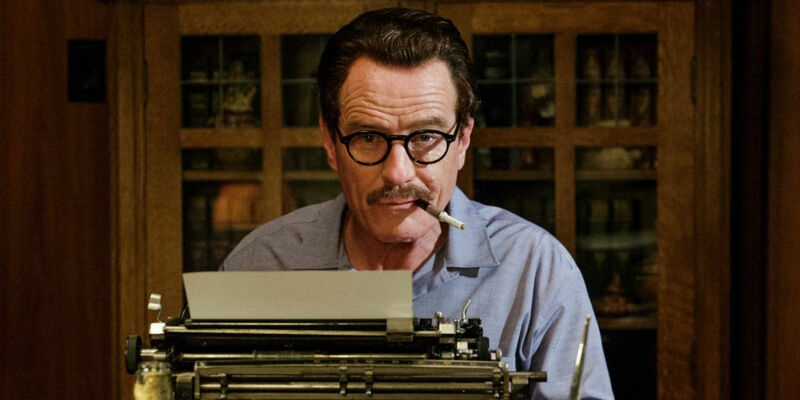 Check out the latest trailer for Trumbo. Ten years have passed since Angelina Jolie and Brad Pitt shared the screen in Mr. and Mrs. Smith - and while that film took a comedic approach to the difficulties of maintaining a healthy marriage, By the Sea is an entirely different kind of film entirely. Written and directed by Jolie, the drama follows Roland (Pitt) and Vanessa (Jolie), a married couple at a crossroads in their relationship. Set in France during the 1970s, By the Sea serves an homage to films from that era that commented on the complexities of human relationships, particularly romantic ones. Given Jolie and Pitt's real-life union, the film could be even more effective in its dissection of the joy and pain that two lawfully bound people can inflict on one another. Check out the latest trailer for By the Sea. The wait is almost over for fans left wringing their hands in impatience at the end of last year's Hunger Games film. The final installment in the franchise based on Suzanne Collins' novels, The Hunger Games: Mockingjay - Part 2, is finally making its way to theaters, promising to deliver an epic showdown between Katniss Everdeen (Jennifer Lawrence) and the nefarious President Snow (Donald Sutherland). Moviegoers who have already read the books likely won't be too surprised with how the new film answers the series' lingering questions. Still, regardless of whether or not fans of the mega-successful franchise are familiar with the source material, the chance to see how the story finally draws to a close will likely prove too much to resist - ensuring that Mockingjay - Part 2 will stand as one of the year's biggest moneymakers. 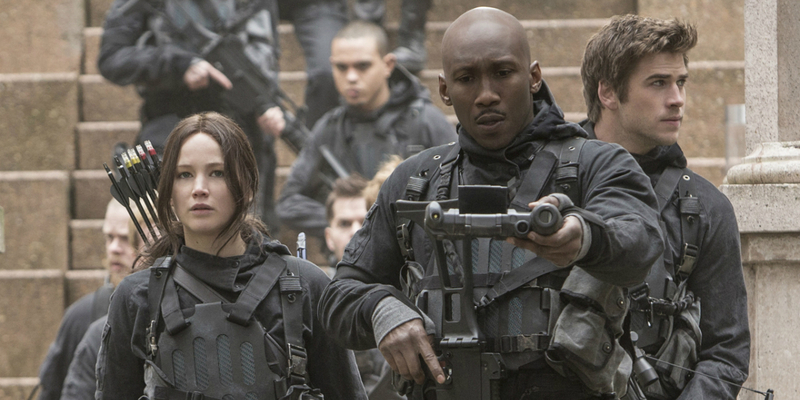 Check out the latest trailer for The Hunger Games: Mockingjay - Part 2. 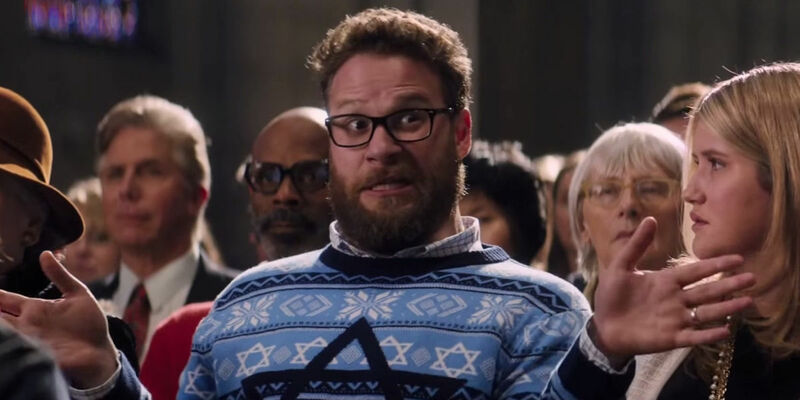 Seth Rogen and Joseph Gordon-Levitt reteam with 50/50 director Jonathan Levine for The Night Before, a raunchy holiday comedy about three longtime friends -- Anthony Mackie also stars -- reliving all their Christmas Eve traditions one last time. The film marks the second film this season for both Rogen and Gordon-Levitt, who appeared in dramatic roles in Steve Jobs and The Walk, respectively. For fans of Rogen's trademark style of comedy, The Night Before could be just the right film to get moviegoers in the holiday spirit. After all, the film was co-written by Rogen's longtime writing/directing partner Evan Goldberg, and both men produced it. Lizzy Caplan, Jillian Bell and Mindy Kaling lend their considerable comedic chops to the supporting cast. Check out the latest trailer for The Night Before. Moviegoers and critics alike were surprised when Sylvester Stallone successfully tapped back into the world of his signature character for 2006 release Rocky Balboa, the sixth film in the Rocky franchise. With Creed, the long-running boxing film series aims to achieve new life onscreen, this time with Fruitvale Station director Ryan Coogler at the helm. Starring Michael B. Jordan as the son of Rocky's rival-turned-mentor Apollo Creed (Carl Weathers), the film looks has it has found a new way to revisit the decades-old franchise that could be emotionally satisfying for longtime fans as well as bring in younger moviegoers not as familiar with past Rocky films. With a modest budget of $35 million and a positive response to the trailers, Creed could indeed be a winner this fall. 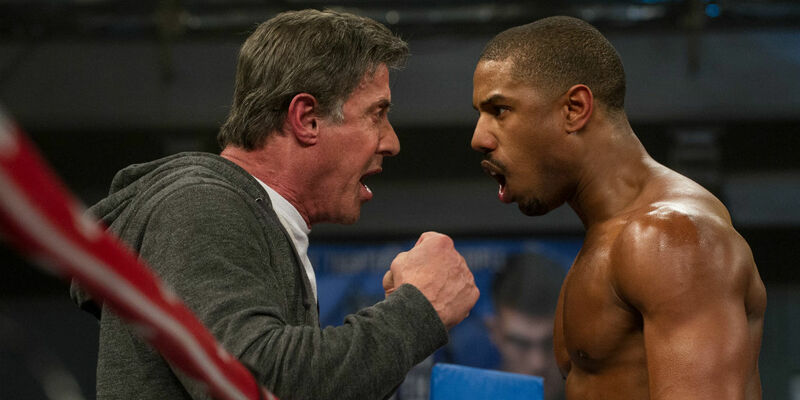 Check out the latest trailer for Creed. Few creative teams have as solid a track record as that of Pixar Animation Studios. Earlier this year, Inside Out continued its ongoing trend of delivering hilarious and deeply emotional tales that resonate with adults just as much as they do with children. Now The Good Dinosaur hopes to duplicate the universal acclaim and remarkable box office performance of its predecessor, making 2015 the first year that Pixar has released two films in a single calendar year. Set in a world where dinosaurs never went extinct, the film centers on a friendship between a young Apatosaurus named Arlo (voiced by Raymond Ochoa) and cave boy Spot (voiced by Jack Bright). Given Pixar's history with depicting memorable friendships in films like the Toy Story trilogy and Finding Nemo, hopes are high that the story of The Good Dinosaur will match its stunning visual palette. 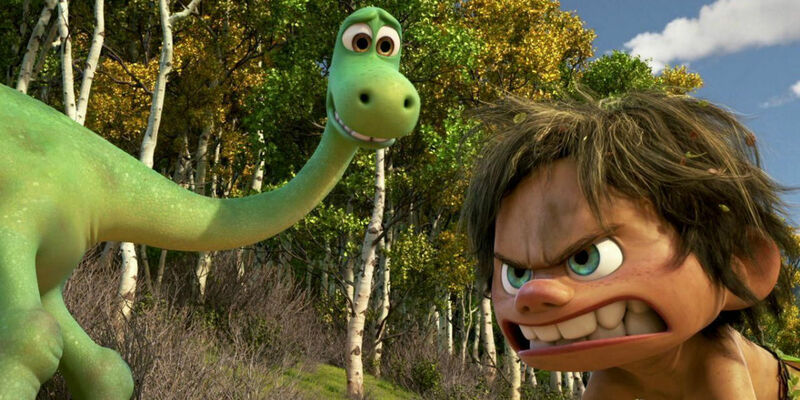 Check out the latest trailer for The Good Dinosaur. 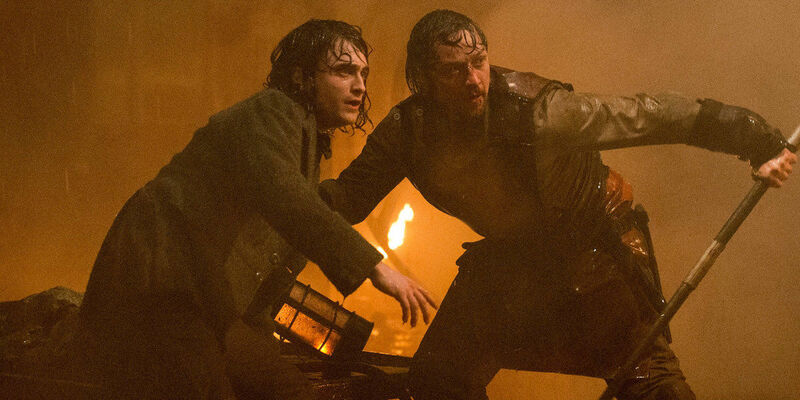 Daniel Radcliffe and James McAvoy may be best known to moviegoers everywhere as Harry Potter and the young Professor X, but Victor Frankenstein gives both men the chance to try on entirely different iconic roles. Radcliffe stars as Igor to McAvoy's title character, as the pair dodge the authorities to complete their experiments in the creation of life. Directed by Paul McGuigan (Lucky Number Slevin) and written by Max Landis (Chronicle), the film will re-imagine Mary Shelley's classic 1818 novel into an adventure told from Igor's perspective. Whether this fresh approach works wonder for the characters or ends up falling flat at the box office is anyone's guess, however. Check out the latest trailer for Victor Frankenstein. In The Theory of Everything, Eddie Redmayne delivered an Academy Award-winning performance as Stephen Hawking. With The Danish Girl, the young actor could find himself venturing up towards the podium again, as he brings the tale of Lili Elbe -- the first recipient of gender reassignment surgery -- to life onscreen. The film's focuses on the strain that Lili's decision has on her marriage to Gerda Wegener (Alicia Vikander) as well as the complex love triangle that results - and with such potential for riveting drama, it's easy to see why The Danish Girl could emerge as one of this fall's hottest awards contenders. Director Tom Hooper (The King's Speech) reunites with Redmayne to helm this film, after the two collaborated on 2012 musical Les Misérables. 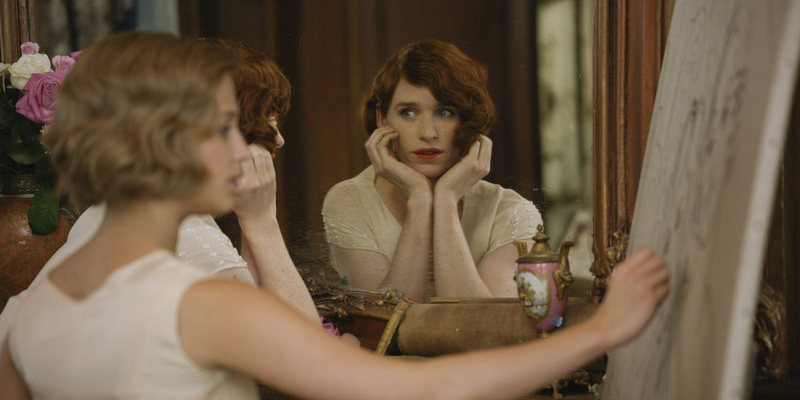 Check out the latest trailer for The Danish Girl. Although the end of 2015 draws near, the year still has a lot of strong films on the horizon. Next month alone has vast potential to light up the box office and have audiences cheering time and again. After all, once a certain "galaxy far, far away" comes roaring back to the big screen in December, all bets are off. In the meantime, there's plenty to enjoy for moviegoers of all ages.